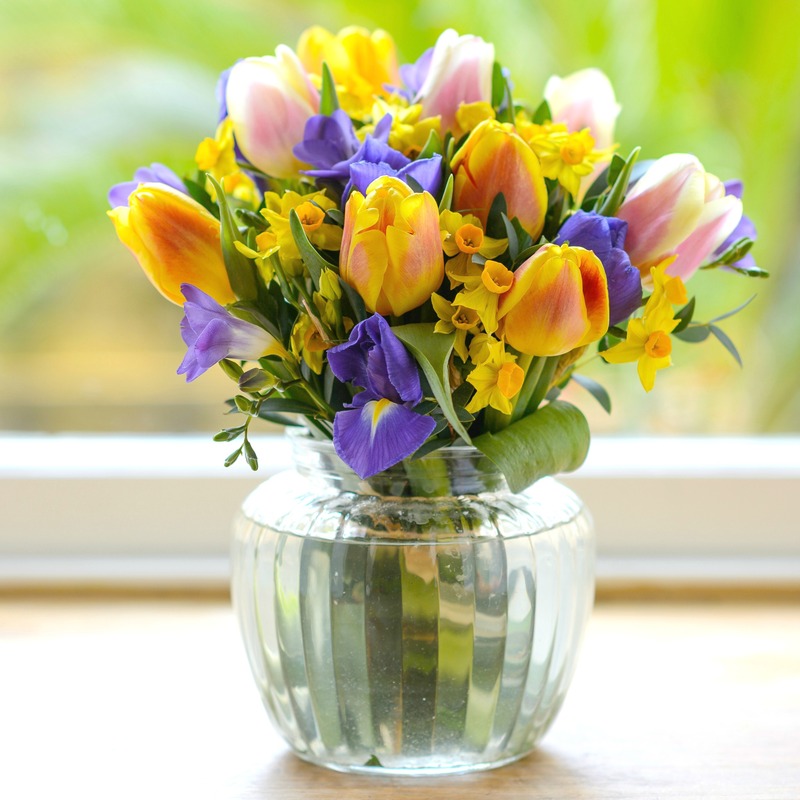 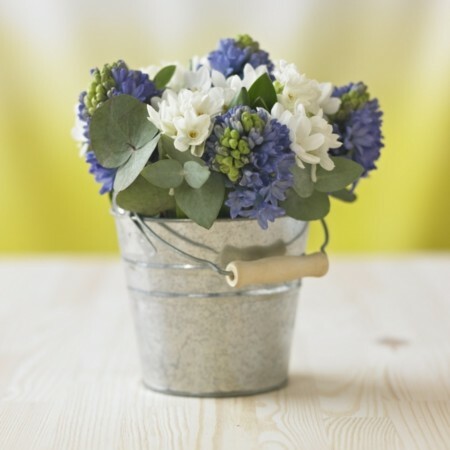 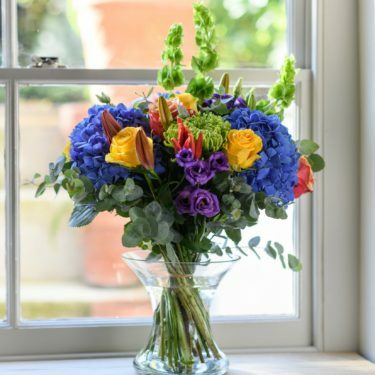 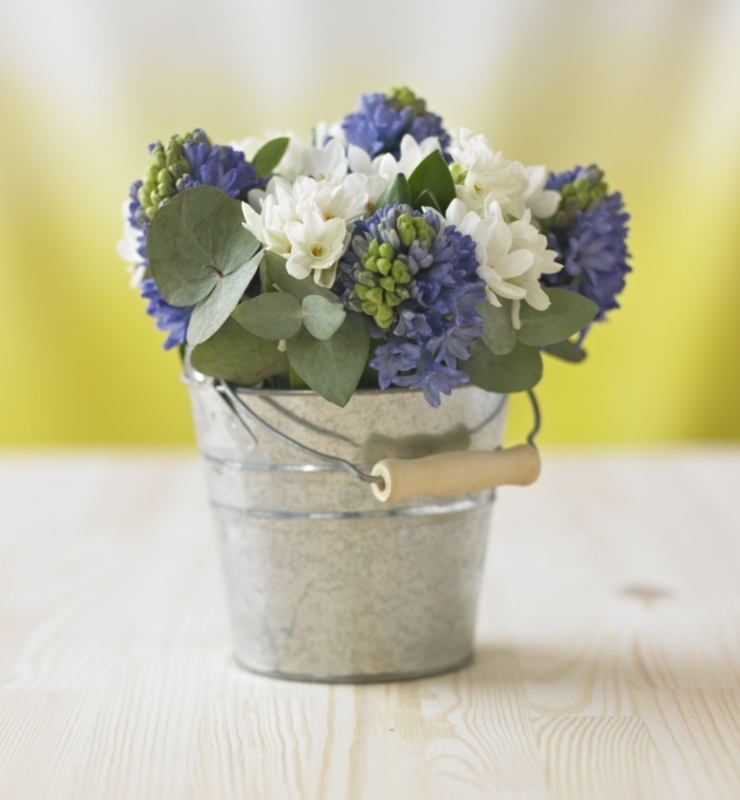 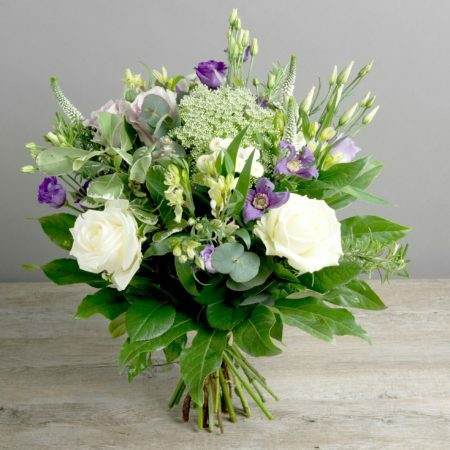 Order a beautiful bouquet of blue or lilac flowers and brighten up someone’s day with a vibrant, floral gift. 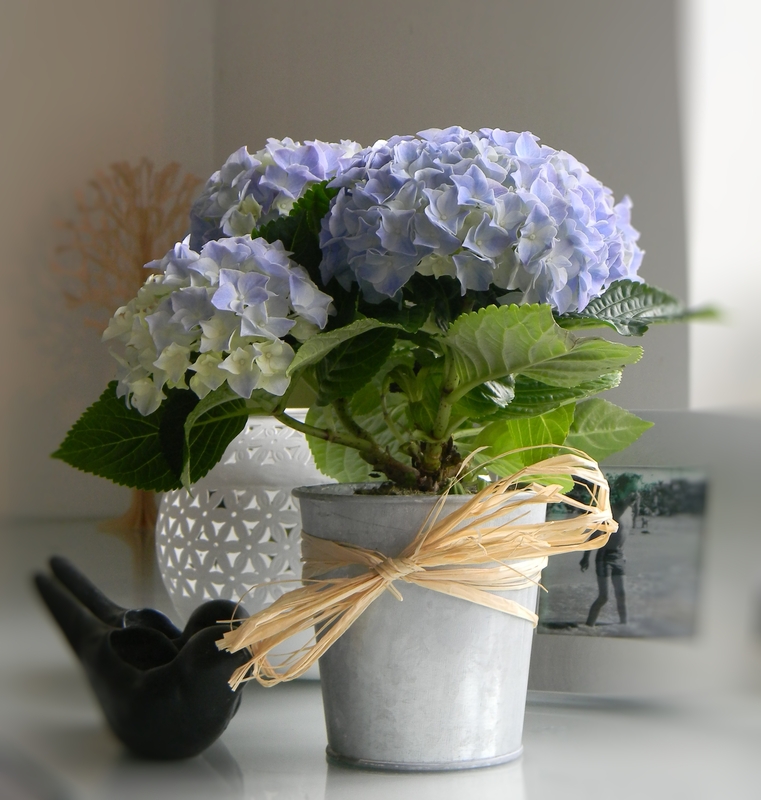 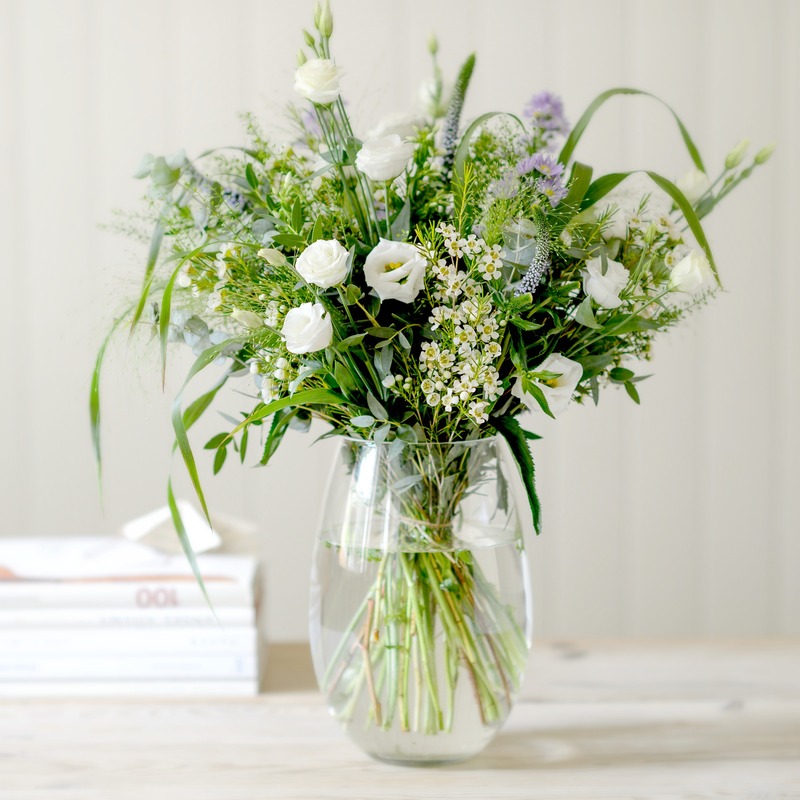 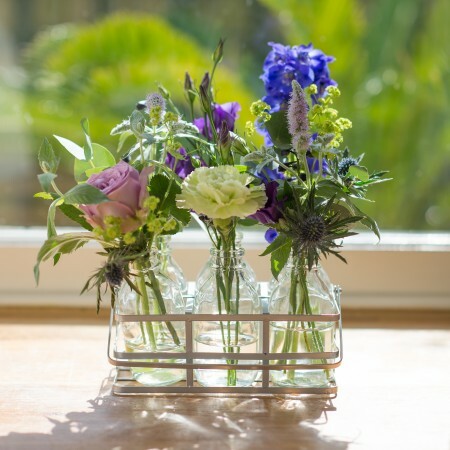 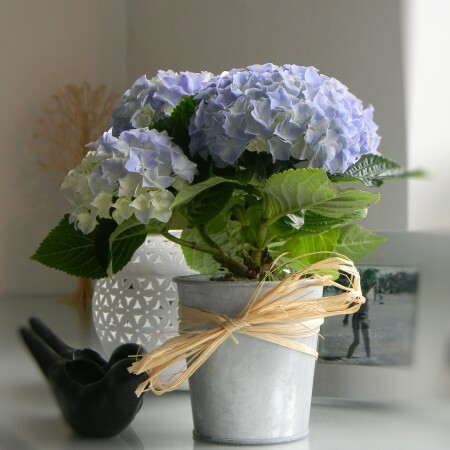 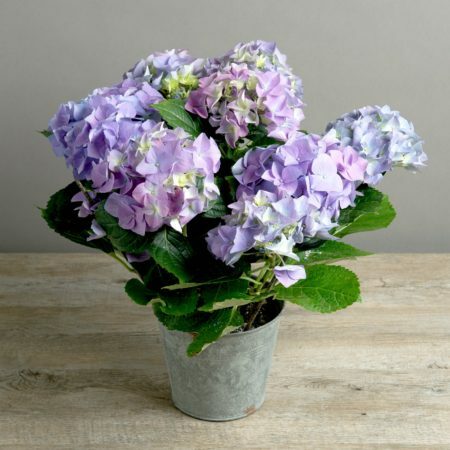 Browse our complete range of gorgeous blue and lilac flowers and plants and choose the ideal flowers to order online. 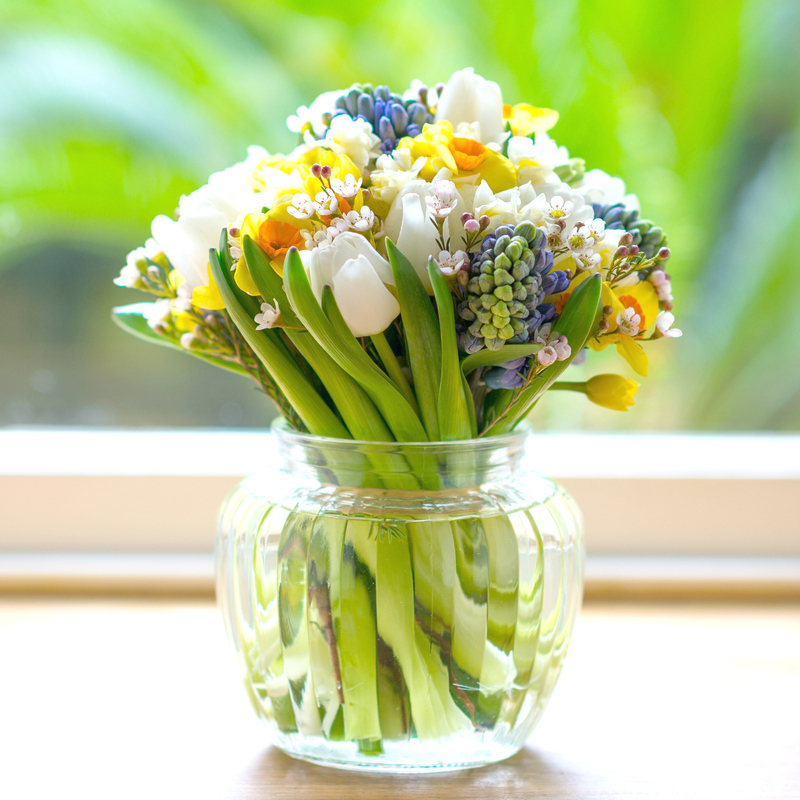 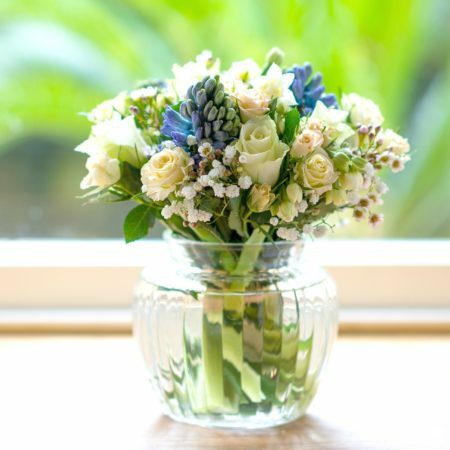 Send a splash of brilliant blue in a stunning flower bouquet, or choose lovely lilac flowers or plants to be admired in a flower arrangement.